"Thank you for the dance notes - they're fab! I'm using them with a Year 1 class and the children (and myself!) are loving the music." "The notes are really clear and helpful with room for expanding or changing it to suit and I like the gentle progression and development each week." "Perfect! 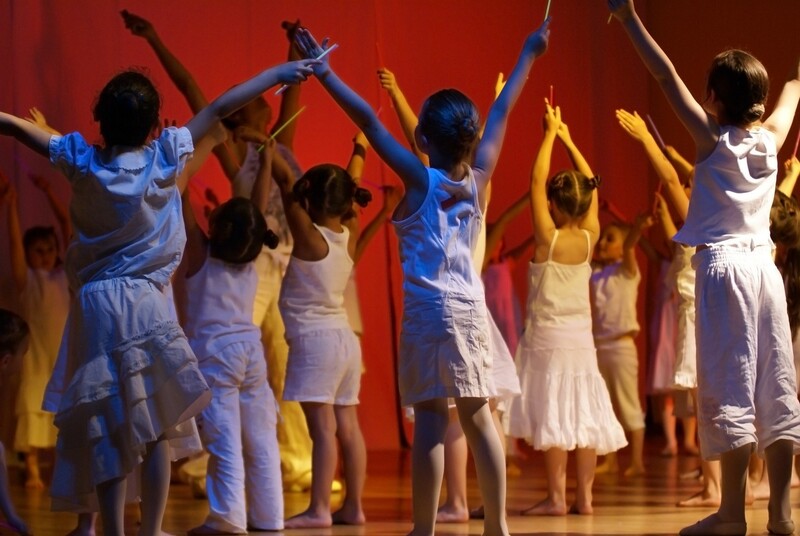 I have no hesitation at all in recommending your helpfulness and resources"
"They are well structured, sequenced well and include the technical vocabulary we all needed to ensure we are teaching high quality dance to our pupils." "As soon as I came across this package I knew it was exactly what I have been searching for." Choose a Licencing option to best suit your needs; whether for a whole school, a single teacher or as a partnership. Each plan includes unlimited streaming and downloads of all the teaching resources throughout your educational activities. The full school plan also offers lesson CDs by request. Materials are constantly reviewed, refined and added in order to keep up with the shifting demands of the primary curriculum. So this is a resource that gains in value the longer your subscription runs. To set up your licence, click here and follow the instructions. Once your registration is complete, you will be able to log-in and gain instant access to all the materials. Note that automatic renewals are made via PayPal but this does not require an account: you will have the option to subscribe by debit or credit card at checkout.